If your looking to move to Pine Haven WY than take a look at 194 Pine Haven Road! 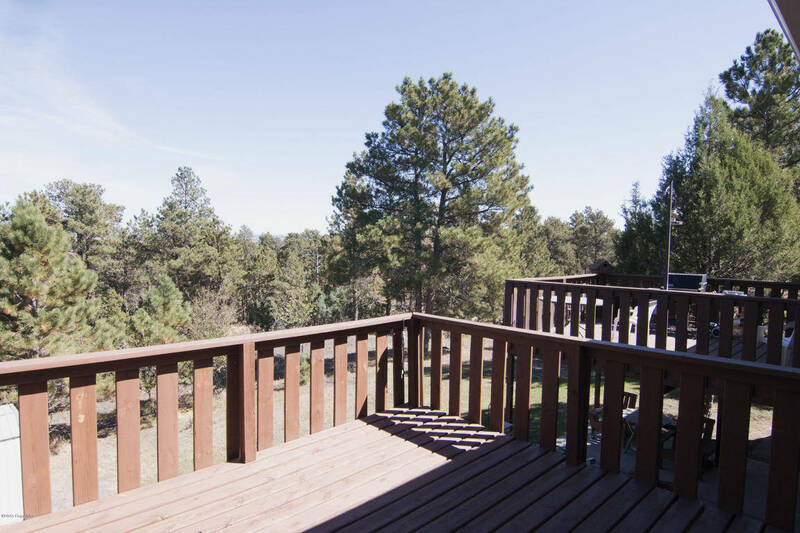 This wonderful property had two decks to enjoy the views of the lake and the serenity of the trees! 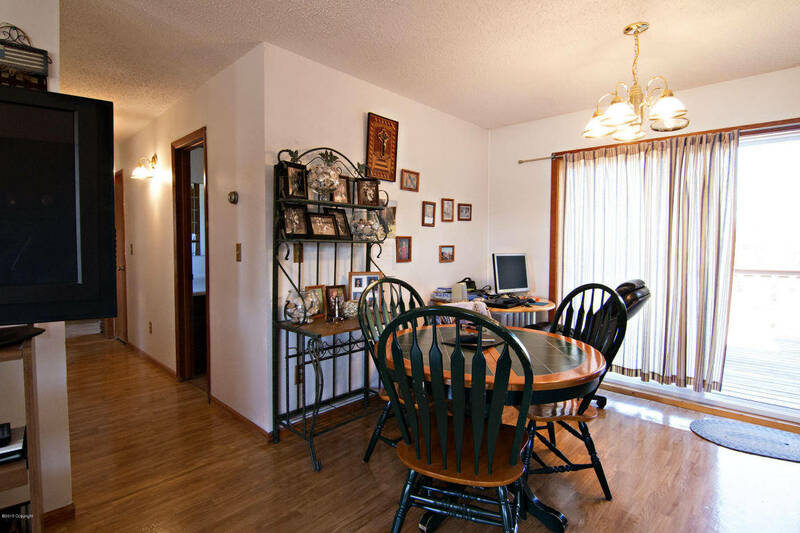 This great home also sits on almost an acre of land which is actually three separate city lots! These three city lots can be used to expand this lovely property or you can even add a pole barn or a shop! 194 Pine Haven Road features 3 bedrooms and 2 bathrooms with two nice living areas! This home also has steel siding and a steel roof for a maintenance free exterior! The exterior siding has the look of real logs so you can feel like you own your own log cabin in the trees! 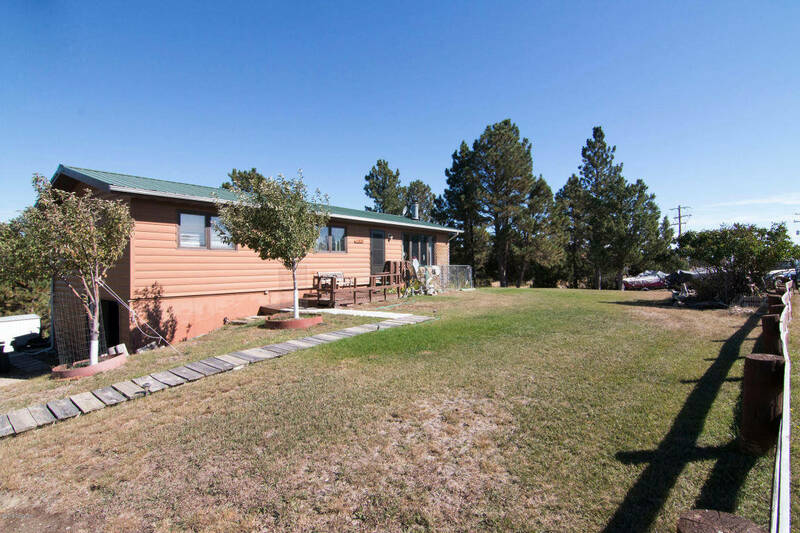 This wonderful home has so much potential and is the perfect home for you if you’re looking to move to Pine Haven WY! So don’t forget about 194 Pine Haven Road!